Harvest forages, and in particular corn silage, with fresh cows in mind to make sure every bite counts. 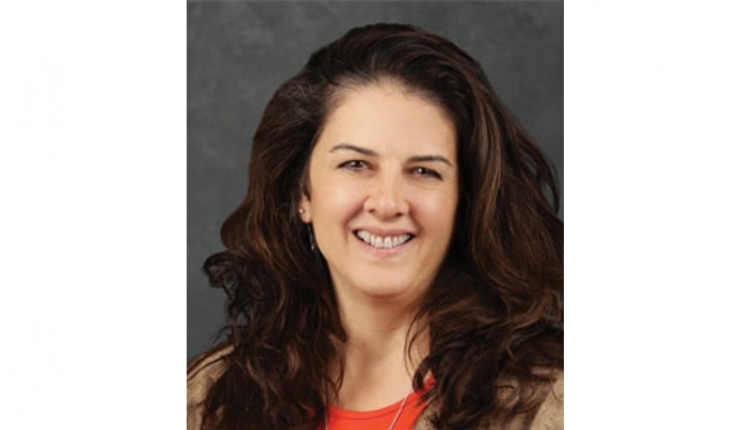 The author is an assistant professor in dairy nutrition and management with Iowa State University Extension and Outreach. The microbial population in the rumen helps break fiber down that would not be utilized by the cow otherwise. Upon ruminal degradation, the microbes release fuels that cows can then utilize for energy. These fuels are known as volatile fatty acids (VFA). 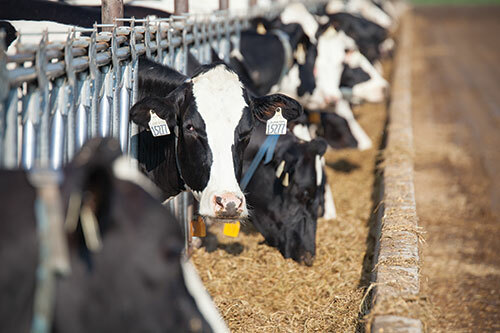 During the transition period, it is important to adapt the rumen microbes to properly metabolize a close-up ration that has similarities with a lactating ration, chiefly by removing bulky forages and including grains that provide starch instead. 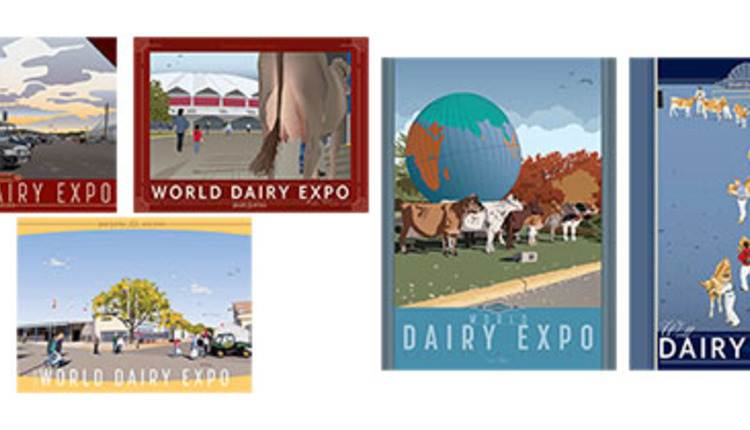 During this microbial adaptation, the VFA being produced shifts and the cow’s metabolism must also adapt to use these VFA in a different way to support milk production. One of the most significant changes in metabolism is reflected in energy utilization after calving. 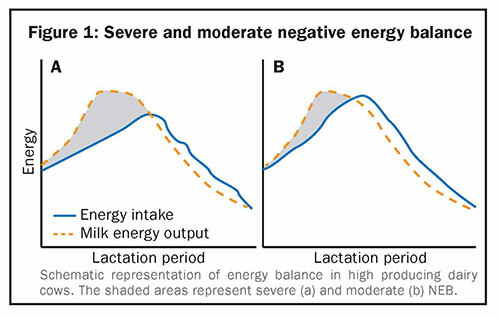 High-producing cows undergo an inevitable period of negative energy balance (NEB); this implies that cows have greater energy output relative to energy intake (Figure 1-a). Even though this is unavoidable, we can implement nutritional strategies to support the high energy needs and lessen the severity of the NEB (Figure 1-b). Corn silage of high nutritive value for fresh cows can be obtained by planting improved hybrids developed to be more digestible and by ensuring that harvesting is done properly to obtain the most nutrients out of the plants. Grains and fats lift energy intake up to a certain point, but going overboard with these feedstuffs may lead to negative outcomes such as ruminal acidosis and milkfat depression. In order to support greater energy intake, we can implement forage feeding strategies that help cows achieve good performance without compromising rumen health or milk composition. The fresh cow has limited capacity to consume feed, which means every bite counts! 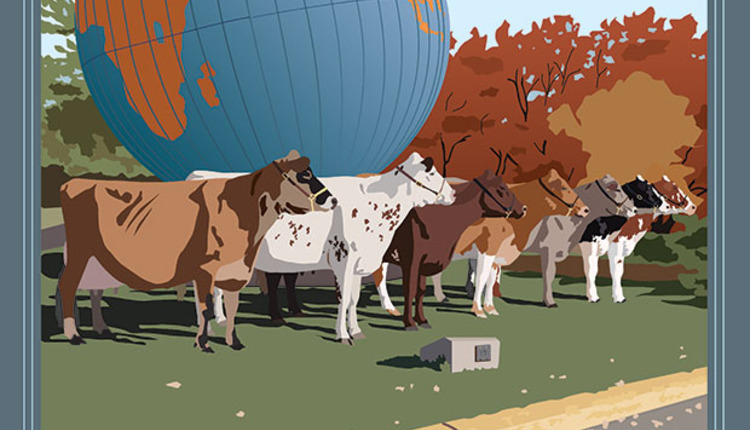 It is important to find ways to overcome this hurdle by raising the number of bites that a cow can take or improving the energy density of each mouthful, or a combination of both. Energy intake may be elevated by feeding high-quality corn silage. Producers have different opportunities to do this through hybrid selection and harvest processing. There are many options when it comes to hybrid selection for corn silage; therefore, having a clear goal in mind can help us make an appropriate choice. Aspects to consider when defining goals for silage production include quality and quantity. For example, forage specific corn hybrids with traits that improve stalk composition may yield less tonnage per acre but provide overall better nutritional value. One example is brown midrib (BMR) corn. This corn contains a mutation that causes the plant to produce less lignin, the indigestible portion of plant material that limits fiber digestion. 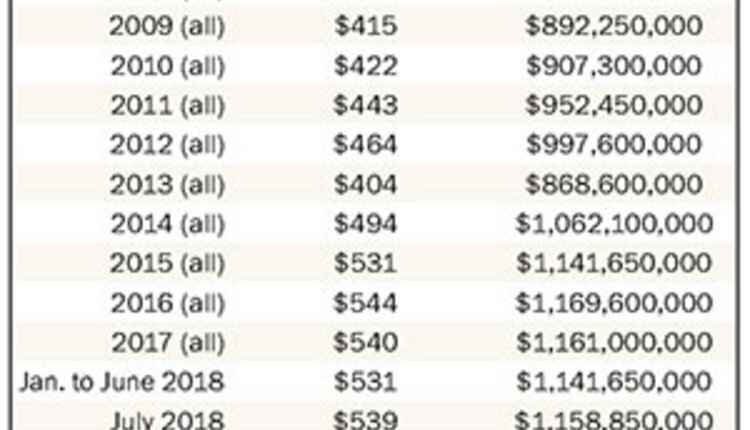 With less lignin, rumen microbes have the potential to better digest the fiber; in addition, corn silage from BMR hybrids is weaker in structure, and cows are able to consume more before intake is limited by gut fill. One study from Cornell University evaluated the response of a group of cows fed a TMR with BMR corn silage 3.5 weeks before calving and 3.5 weeks after calving and then switched to conventional corn silage on Week 4 postpartum. Another group was fed conventional corn silage throughout the duration of the study. The results demonstrated that cows that consumed BMR corn silage had greater milk yield during the transition period, and yield of milk solids was greater even after the cows were switched to the TMR with conventional corn silage. 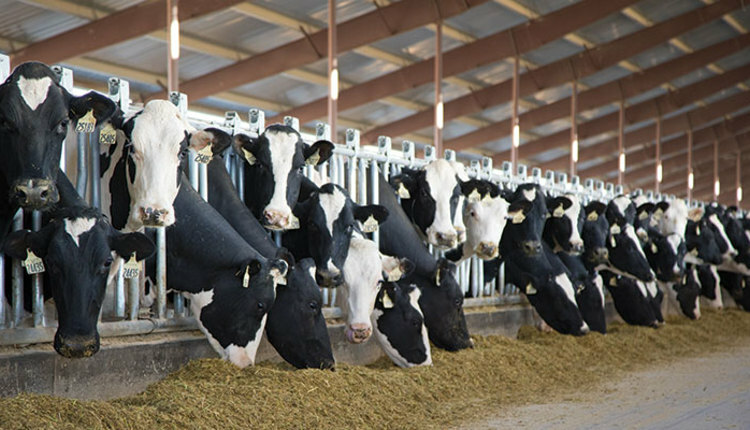 The combination of improved fiber digestion and elevated dry matter intake favors the use of BMR corn silage for cows whose energy intake is compromised. This means that cows in early lactation may benefit the most compared to cows in mid- to late lactation whose energy demands are likely covered by their dry matter intake. Other corn hybrids have been selected to improve kernel composition. 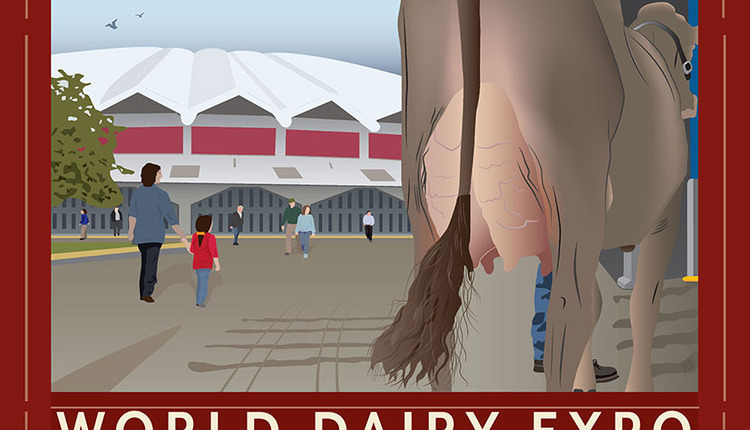 Examples include hybrids with bigger germ and more protein content or hybrids that contain starch with a different chemical structure that may make it more digestible in the rumen. The NutriDense trait is characterized by kernels with a larger germ. The germ is the part of the kernel that contains energy in the form of oil; therefore, a bigger germ provides approximately 1 percentage unit more oil. In addition, the protein content is also raised by 1 to 2 percentage units. University of Wisconsin research demonstrated that this type of corn silage resulted in 3 more pounds of milk compared to conventional corn silage. 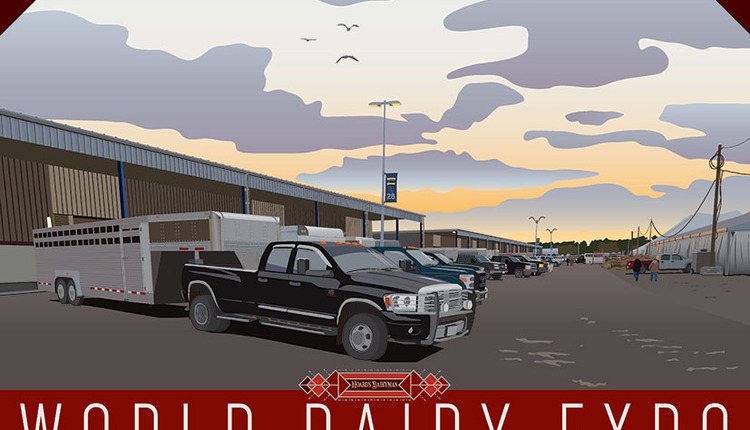 The overarching goal of silage production is to harvest high-quality forage, which is the result of high-quality plants and proper harvesting methods. 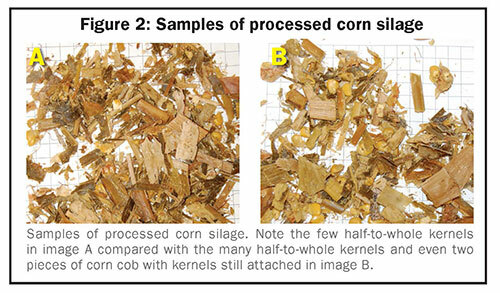 The most widely used way to improve the feeding value of corn silage is a kernel processor. A kernel processor fractures the protective layer of corn kernels to expose the starch and make it available for rumen fermentation (Figure 2-a). Failure to properly process kernels results in less available starch, which translates to less available energy (Figure 2-b). A proactive approach to ensure proper processing is to monitor loads of forage arriving at the bunker or pile by collecting a sample in a 32-ounce cup, spreading it on the ground, and sifting through to find whole or half kernels. Ideally, we should find less than two half-to-whole kernels; two to four half-to-whole kernels may be acceptable, but more than five requires attention, and roller gap and/or differential speed need to be adjusted. 1. Harvest and pack at the right moisture content. Final moisture content in corn silage is typically 68 to 65 percent, or 32 to 35 percent dry matter. Take plants from the middle of a field, determine dry matter/moisture content, and estimate an approximate harvest date by calculating 0.5 percent dry down each day following the sampling date. 2. Chop corn silage at the right length. Common guidelines for theoretical length of cut are 3/8 to 5/8 inch for unprocessed corn silage and 3/8 to 3/4 inch for processed corn silage. 3. Set roller gap at 1 to 2 mm. 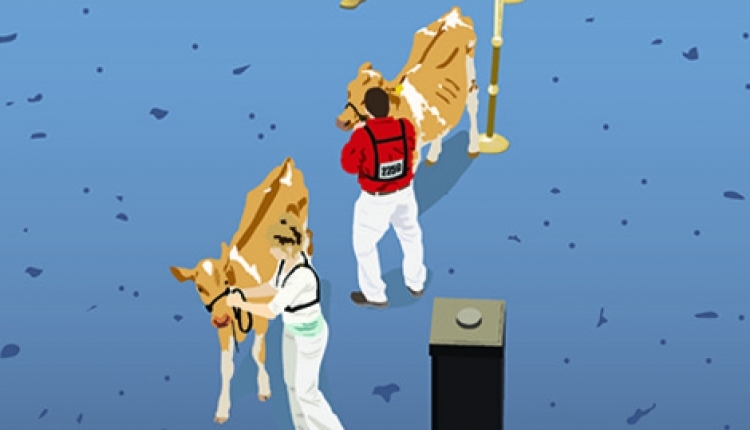 Cows in early lactation have high energy demands that are not entirely met through feed intake. While we cannot prevent this from happening, we may be able to lessen the deficit by promoting greater energy intake during early lactation. In addition to grains and fats, high-quality forage can play an important role in supplying energy to the transition cow.